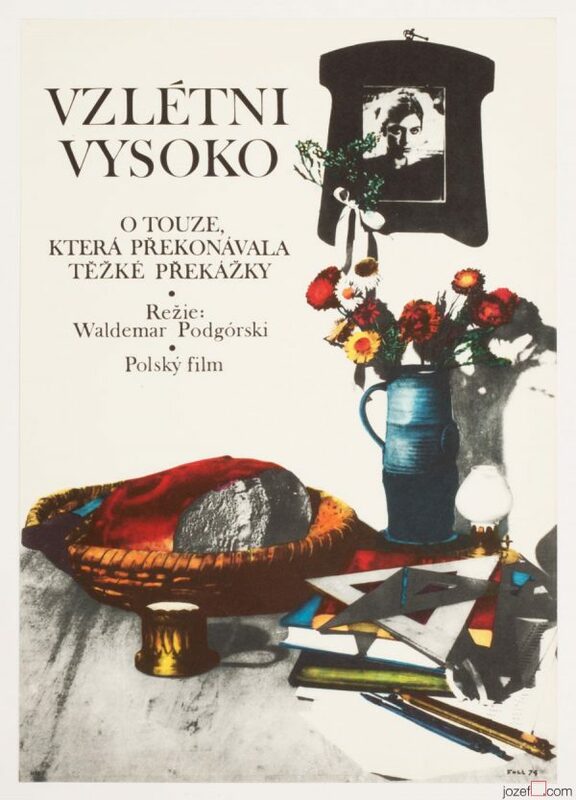 Movie poster for Polish romantic drama starring Daniel Olbrychski and Zbigniew Cybulski with magical design by Czech artist Radek Očenášek. 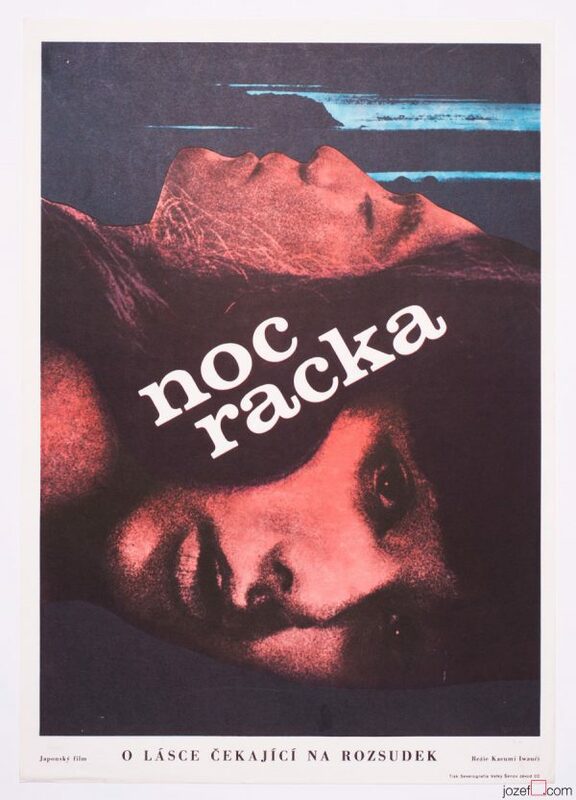 Beautiful 60s movie poster artwork by Radek Očenášek. 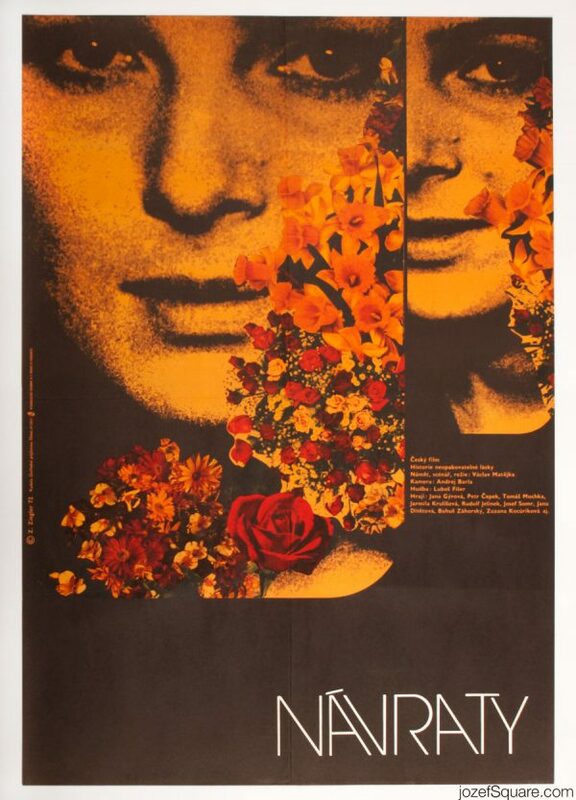 romantic movie posters available in our archive. 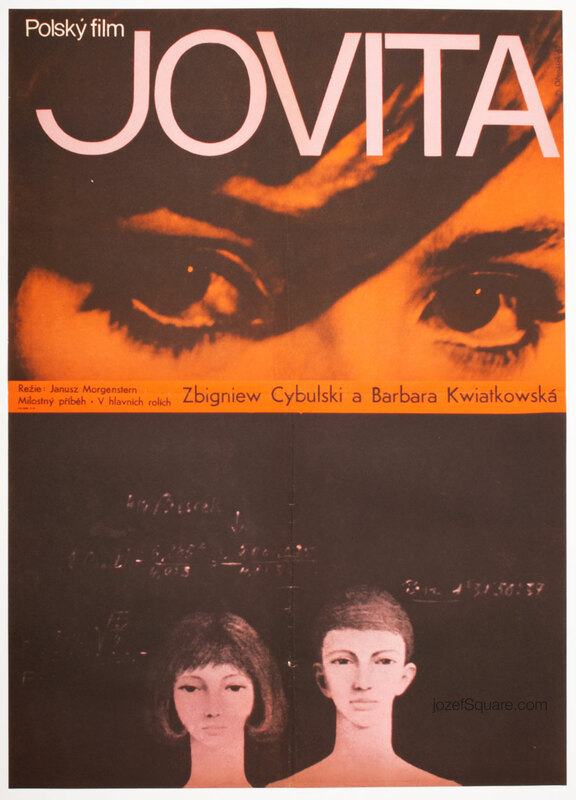 Be the first to review “Movie Poster – Jovita, Radek Očenášek, 1968” Click here to cancel reply.